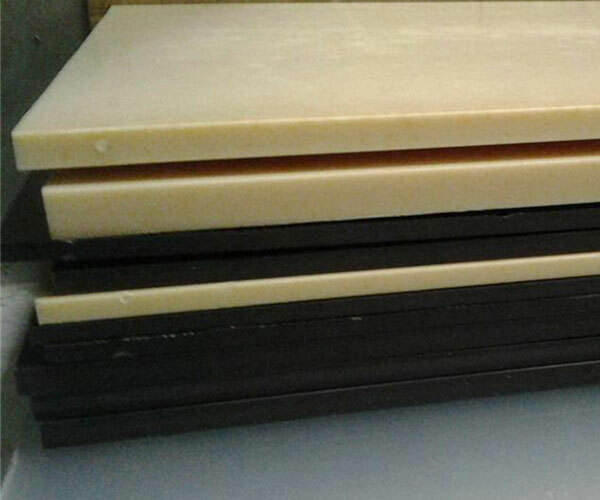 Size(WidthxLength):610*1220mmThickness: 6-100mmESD/Antistaticdelrin acetal sheet is made by adding carbon black and fiber, etc. during the production. The volume and surface resistivity of our product is 10^6 to 10^9. It is widely used as transmission devices such as gears, wheel, sliding track or rail, this antistatic plastic shows the best in terms of abrasion resistance and static discharging.